Born at home in the Rickardstown section of Ridgely, MD, Tommy was the son of the late Andrew August Rampmeyer and Mildred Virginia Cross Rampmeyer. He graduated from the Ridgely High School in 1947 and worked at the Breyers Milk Plant for 19 years. 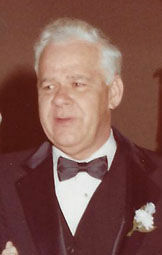 In Sept. 1950, he married his high school sweetheart, Nellie Goad. 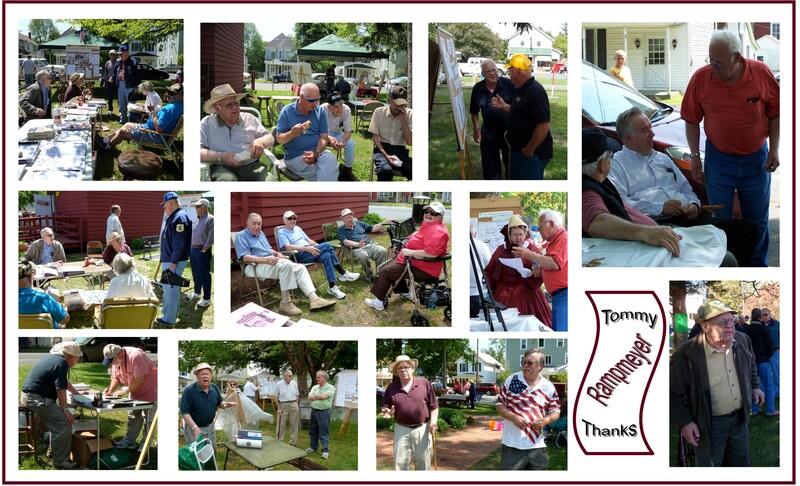 Tommy was well known in Ridgely where he collected memories from seniors and had published 12 history volumes for the Town of Ridgely. 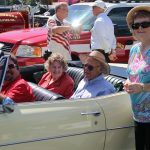 He created floats for veterans and, because as town boys in Ridgely, he and his brothers were ardent soccer players, he was writing a book on soccer on the Eastern Shore. He also compiled a Ridgely High School Reunion Book covering years from the school’s beginning through the last graduating class in 1969. He would update the book after every reunion, including the last one held on June 7th, 2017. 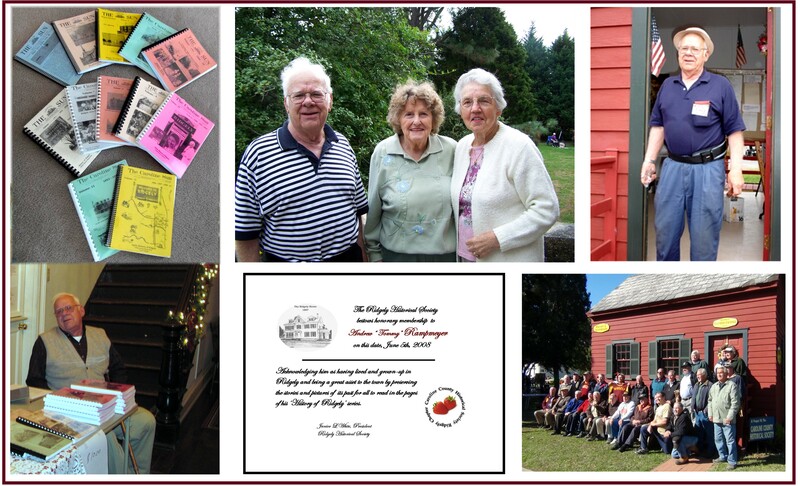 On June 5th, 2008, he was made an Honorary Lifetime Member of the Ridgely Historical Society. 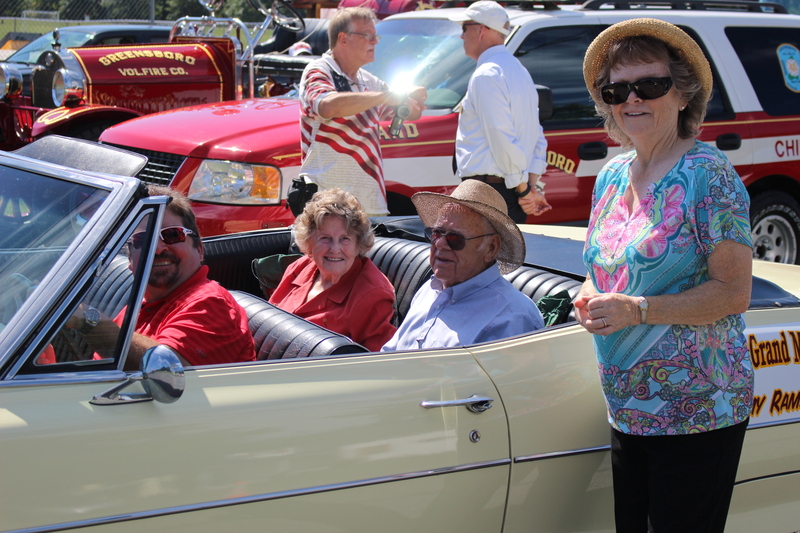 On September 23rd, 2017, he was the Grand Marshall of Ridgely’s150th Anniversary Parade.